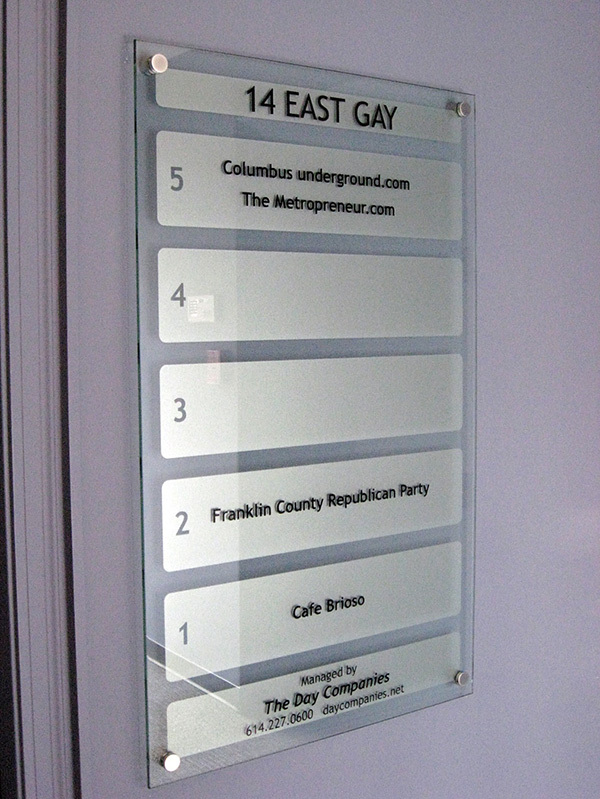 Do you need an office sign in Columbus, Ohio? 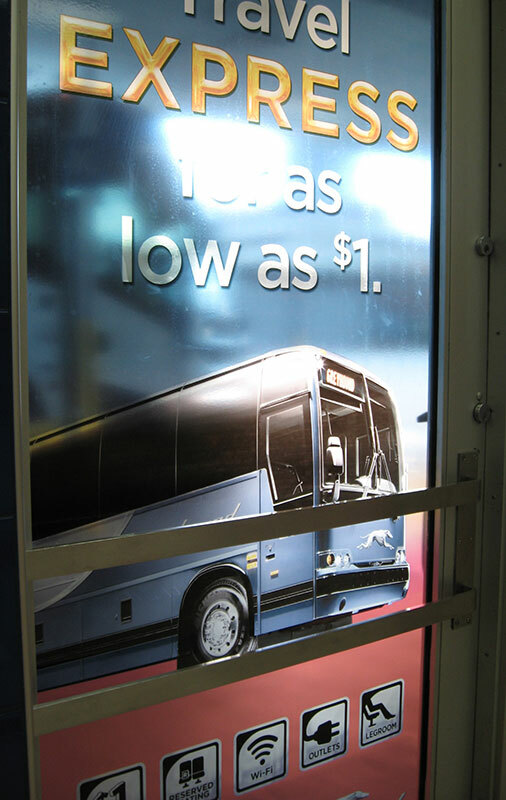 Redi Quik Signs can help! For example, a lobby directory can get you clients to your office. A large version of your logo in the reception area can impress your customers and leave no doubt to your professionalism. 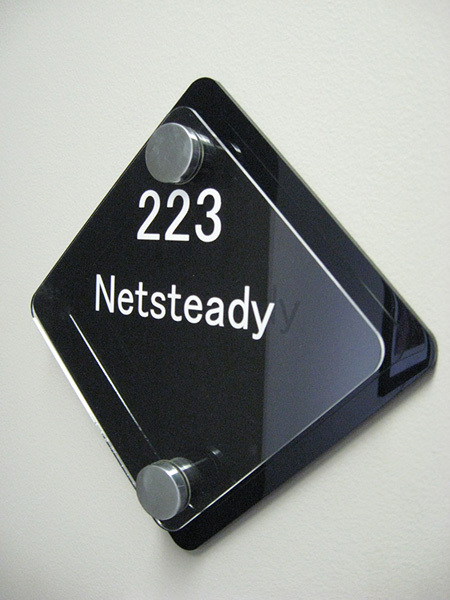 And room or suite identifiers will help visitors navigate through your building. Good signage also improves safety and efficiency in the workplace. Dry erase boards can help manage time while warning labels and signs can reduce accidents. No one likes a mess. Redi Quik can offer solutions to solve all these issues. For your workplace sign, you may decide to use one of our many prefabricated sign options or we can create a custom sign just for you and your business. Plus, we keep all your designs on file so if you need to change something in the future it can be done with minimal effort.